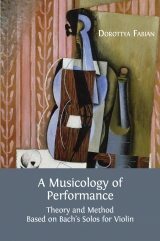 This book examines the nature of musical performance. 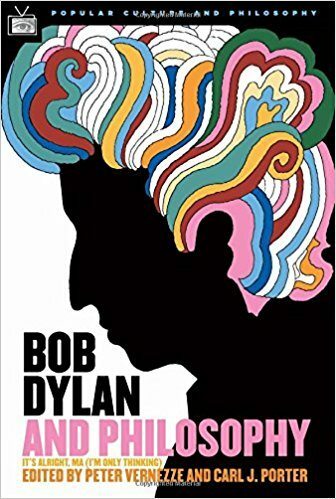 The legions of Bob Dylan fans know that Dylan is not just a great composer, writer, and performer, but a great thinker as well. 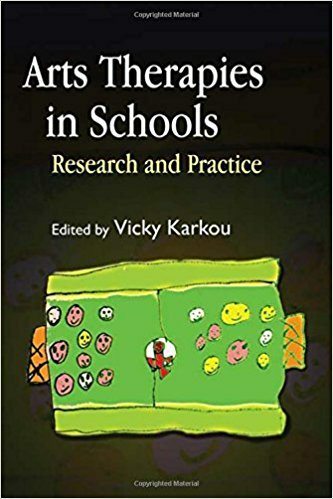 As arts therapists are increasingly working in schools, there is growing interest in identifying applicable therapeutic approaches and expanding on relevant research evidence. 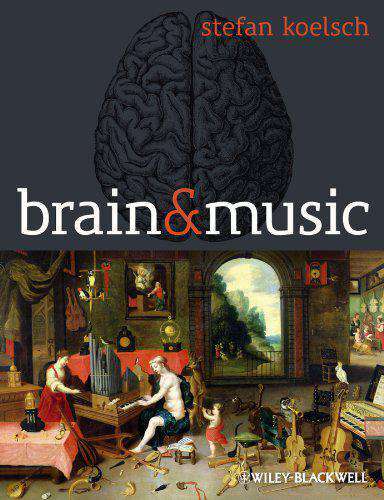 A comprehensive survey of the latest neuroscientific research into the effects of music on the brain. 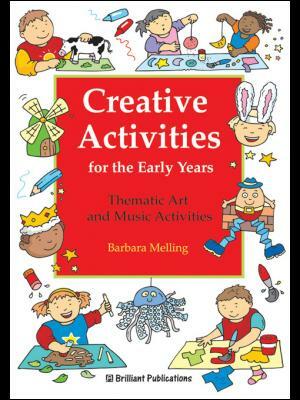 Creative Activities for the Early Years contains over 160 art and music activities for use with children aged 0-5. 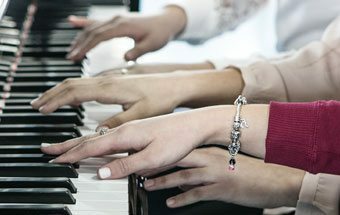 In higher music education, learning in social settings (orchestras, choirs, bands, chamber music and so on) is prevalent, yet understanding of such learning rests heavily on the transmission of knowledge and skill from master to apprentice. This narrow view of learning trajectories pervades in both one-to-one and one-to-many contexts. This is surprising given the growing body of knowledge about the power of collaborative learning in general, underpinned by theoretical developments in educational psychology: the social dimensions of learning, situational learning and concepts of communities of learners.Collaborative Learning in Higher Music Education seeks to respond to the challenge of becoming more conscious of the creative and multiple dimensions of social interaction in learning music, in contexts ranging from interdisciplinary projects to one-to-one tuition, and not least in the contemporary context of rapid change in the cultural industries and higher education as a whole. 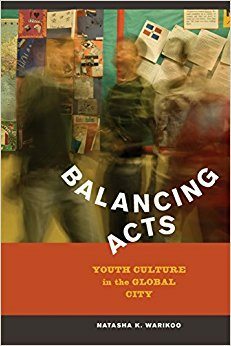 It brings together theoretical papers and case studies of practice.Themes covered include collaborative creativity, communities of practice, peer-learning, co-teaching as co-learning, assessment and curriculum structures. 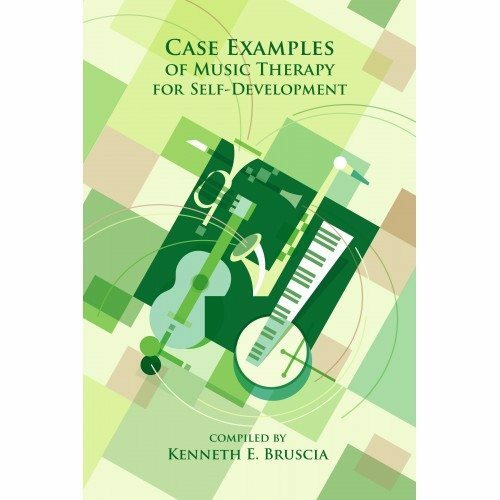 Chapters illuminate reasons for enabling collaborative learning, and provide exemplars of innovative practice and designs for collaborative learning environments in higher music education. 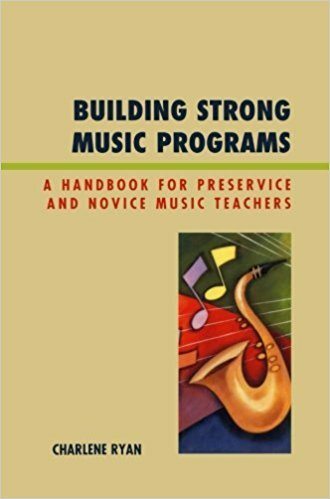 A central purpose of the book is to scaffold change, to help in meeting the rapid changes in society and to find constructive stepping stones or signposts for teachers and students.